Coming up this fall, Betsy makes an appearance on on the 4th season finale of ABC's Mistresses. 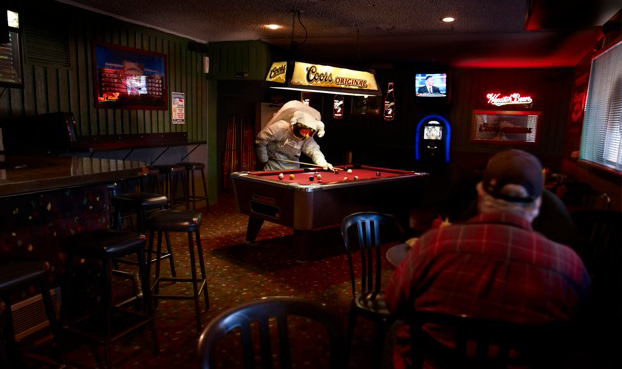 The episode is entitled "The Show Must Go On." 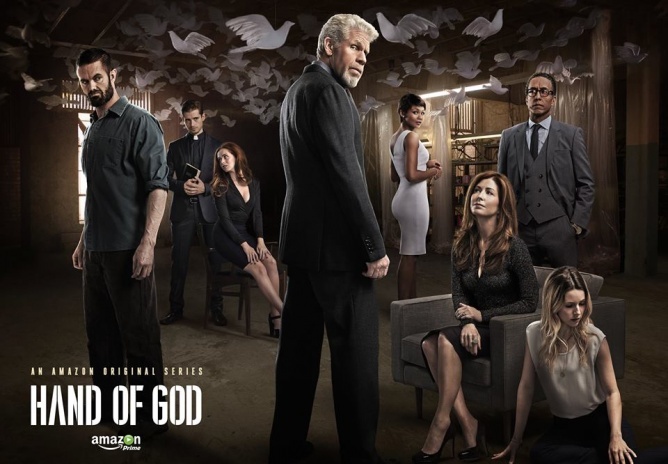 Look for Betsy on the 2nd season of Amazon's Hand of God, starring Ron Pearlman and Dana Delaney. Betsy is coming to USA Network, fall of 2016, in Shooter. Who doesn't want to work with Ryan Phillipe? Check out the Church Lady on Season 4 of Showtime's Ray Donovan. 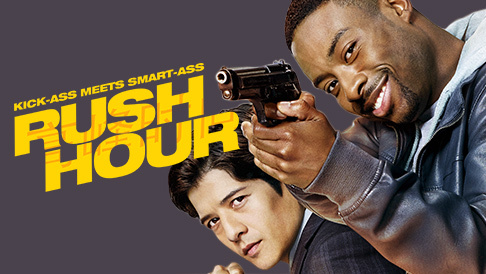 Betsy appeared in the premiere of CBS' action-comedy, Rush Hour, with stars Jon Foo and Justin Hires. Lucky girl! 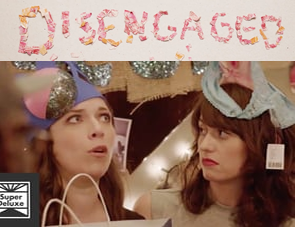 Betsy loves being Syd's mom, Didi, in Super Deluxe's ongoing webseries, Disengaged, which follows Jen Tullock and Hannah Pearl Utt, a couple being pressured from every direction in this delightful comedy about the new era of gay marriage. 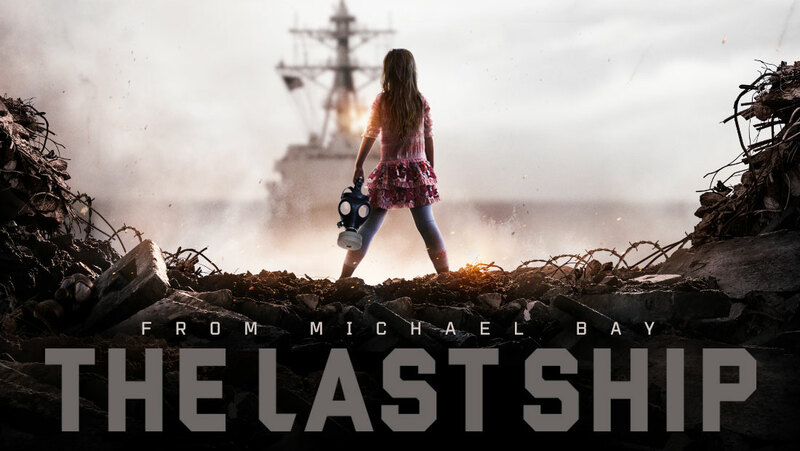 Betsy mysteriously shows up on TNT's drama, The Last Ship, as a survivor... or does she? Fact is, ... she's on the episode entitled "It's Not A Rumor"! Lots of fun in this episode, entitled "Oregon," tripping her way through the afternoon with Jess's mom, played by Jamie Lee Curtis. 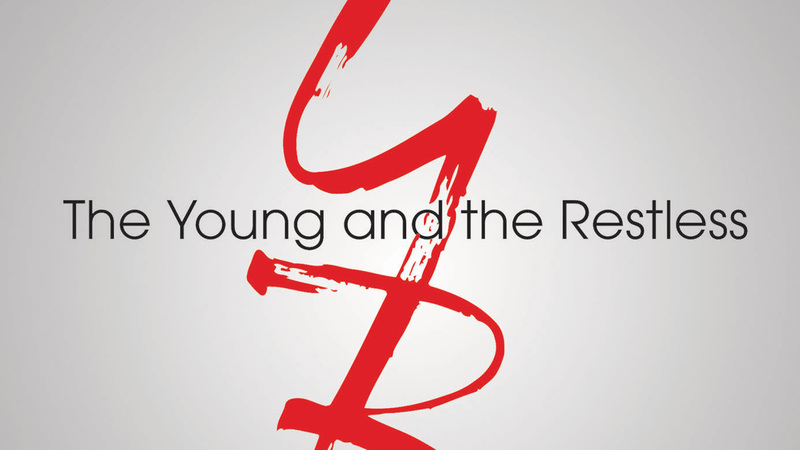 Betsy pays a visit to Genoa City on CBS in the fall of 2015. 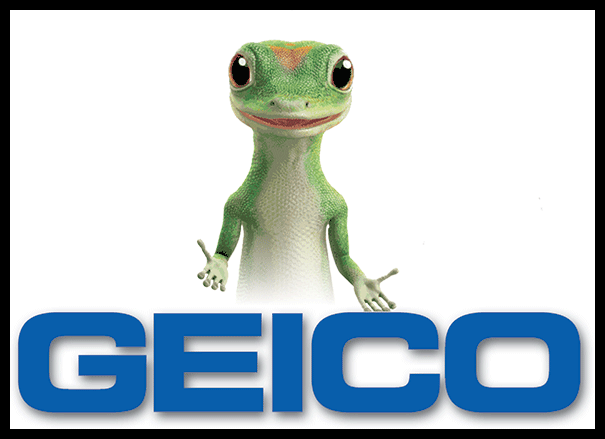 Betsy will be right back after these two new commercials that she's in. ...and we're back. Look for Betsy in this upcoming thriller! 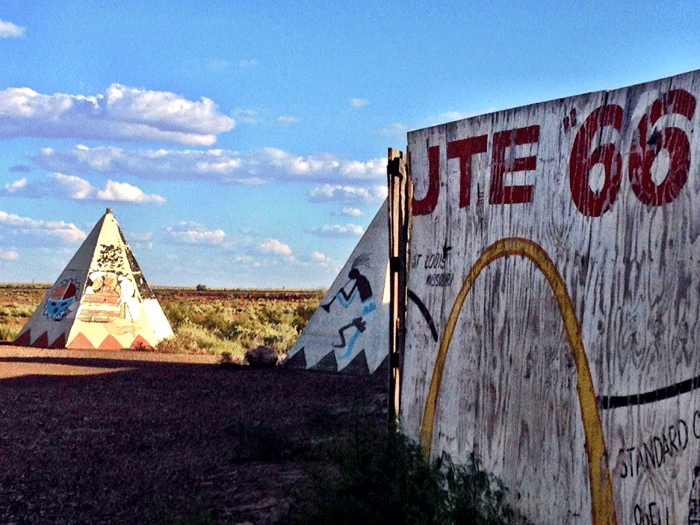 Check it out in the fall of 2015. Betsy stars in the horror short, The Seer, produced by Rumor Productions and written by her good pal, Bill Vincent. 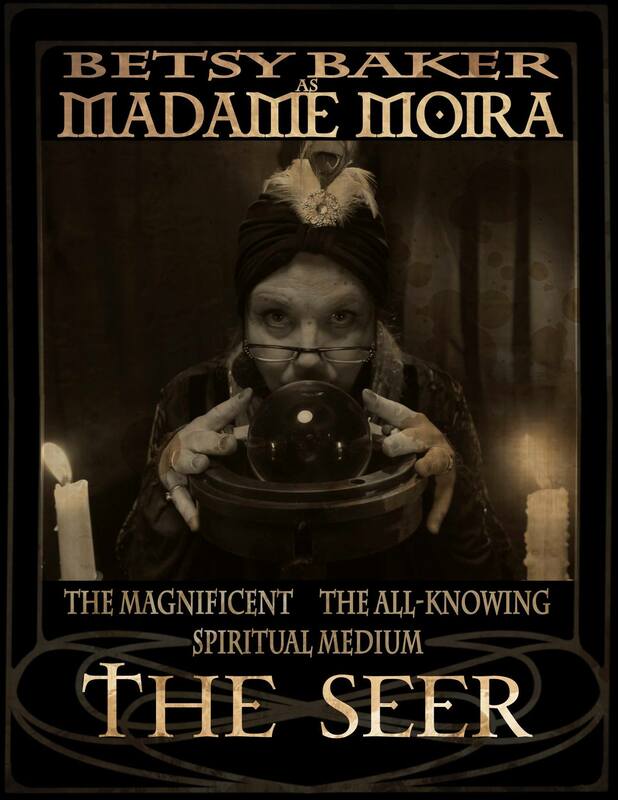 Do you really want to know what Madame Moira sees in the crystal ball? 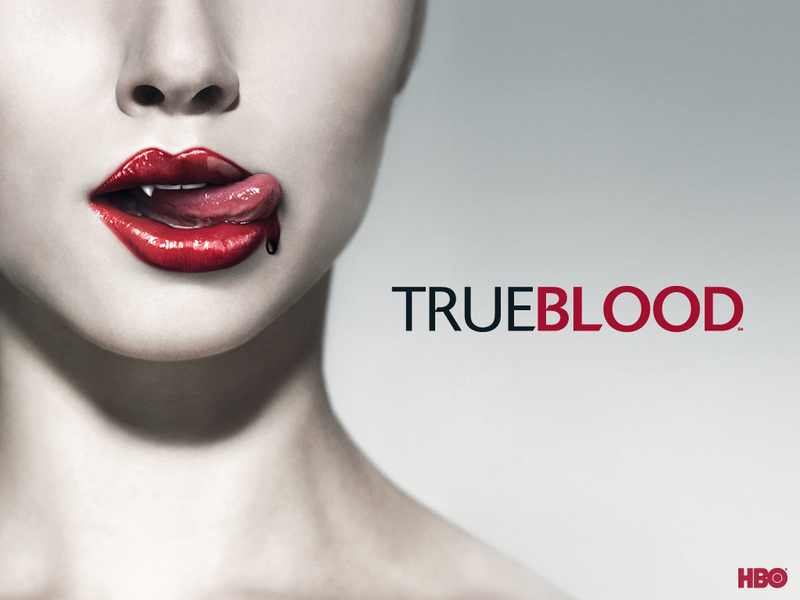 Watch for Betsy on True Blood's Final Season's Episode 7, entitled "One Last Time!" Betsy co-starred as Mrs. Parker on ABC's The Middle with Patricia Heaton. It was a blast to work with Jack McBrayer (Dr. Goodwin) and Patricia (Frankie Heck). 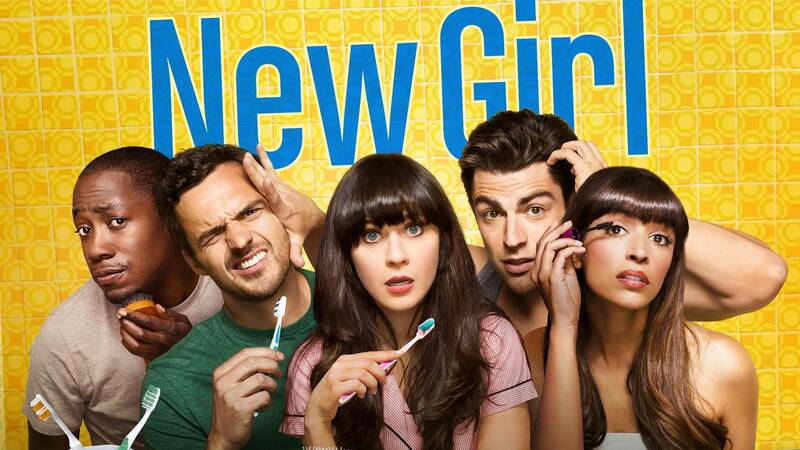 The episode is scheduled to air on April 30! 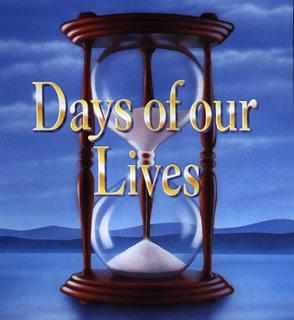 Betsy landed a great little role in Days of Our Lives! Watch for Betsy playing Margot Vrbonski as Joe Fria's mom in the comedy feature, Speedwagon, directed by Justin Grizzoffi. Check out the website at www.speedwagonmovie.com. Betsy stars as Eliza in Savage Beast Films' and Solid Weld Productions' Lake Eerie, premiering in 2016! Just having won BEST DRAMA at Wildwood Film Fest, Betsy played a hilarious talent manager, starring Matt Kohler, and directed by Matt Kohler and Jon Artigo! Betsy also worked with Jon on 0304! 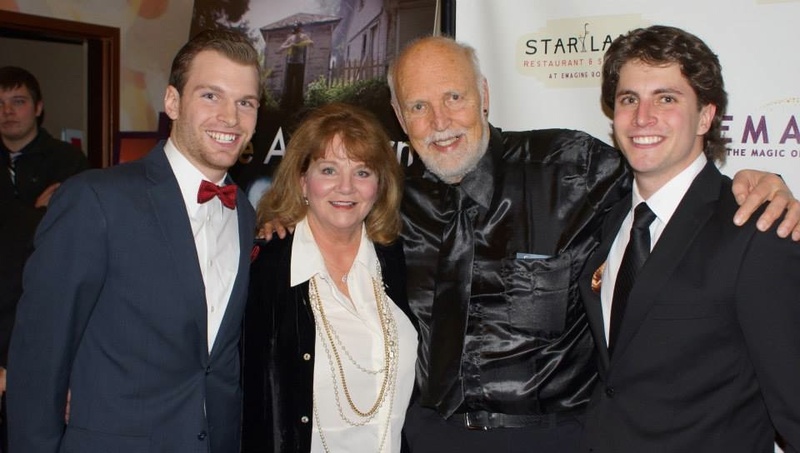 Having just returned from a Detroit screening, Betsy co-stars as Amanda Fairweather in Rumor Productions' Some Are Born, written and produced by William Vincent.Here's Betsy with Bill, and the producers Bret Miller and Alex Rosenau! LIFETIME MOVIE NETWORK had Betsy playing opposite the beautiful Susan Blakely in The Perfect Boyfriend. Did she? Or was she the perfect housekeeper? Find out here in this clip. Betsy recently worked with Tom Sizemore, playing the character "Hillary," in the feature film, Five Hour Friends, about a lifelong womanizer getting a taste of his own medicine, from 905 Productions. Click here to view a clip. Watch for Betsy as Mrs. Sutcliff in Monday Mornings, a new medical drama from David E. Kelly Productions, based on Sanjay Gupta's best-seller, starring Alfred Molina and Ving Rhames. 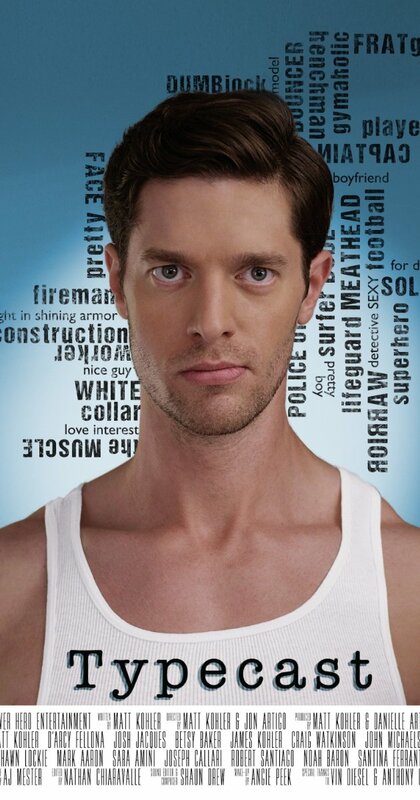 Originally titled Chelsea General, this series is slated to appear on TNT early in 2013. 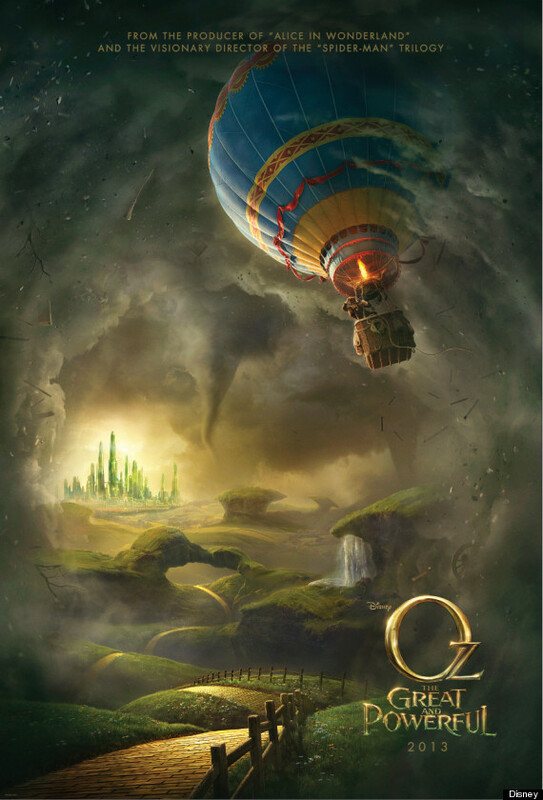 In Oz, The Great and Powerful, starring James Franco, Michelle Williams, and Mila Kunis, Betsy worked again with director Sam Raimi. Directed by John Artigo, Betsy portrays Zumi in the beautifully haunting 304 as a Tarot card reader, seeing more than she should, or does she? Check out her predictions in this clip. 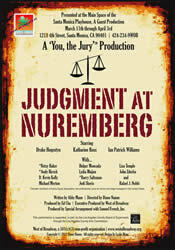 Betsy recently played Mrs. Halbestadt in the West of Broadway Theater Company production of Judgment at Nuremberg at The Santa Monica Playhouse, starring Katharine Ross (The Graduate, Butch Cassidy and the Sundance Kid) and Drake Hogestyn (Days of Our Lives). Betsy currently has a FLORIDA CITRUS national network, cable, and internet, commercial running... both in the U.S. and Canada! To view the commercial, double-click the image above. 2084 is now available on DVD and can soon be found on Netflix! In this psychological thriller, Betsy stars as 'Clara'... quarantined in her apartment with her grown daughter, along with the rest of the world... for more than 20 years, due to a world-wide virus. 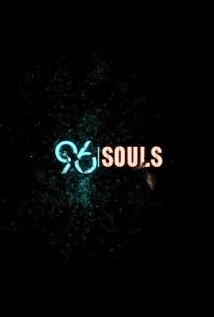 You can view Betsy in the trailer above. Betsy appeared in a recent episode of TNT's SouthLAnd, starring Michael Cudlitz and Ben McKenzie. To view her scene, click here. 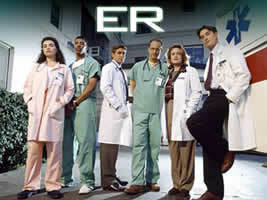 "What We Do" was a pivotal episode during the final season of NBC's E.R. and Betsy played the part of Dr. Wheeler, starring with John Stamos and Noah Wyle. To view her scene, click here. Betsy stars as one of three good friends who are mysteriously tortured by their dopplegangers in the hit webseries, Dangerous Women. She is joined by fellow Evil Dead actresses Theresa Tilly and Ellen Sandweiss as their normal everyday lives become twisted and threatened in this mystery-comedy, with six episodes leaving you wondering if any or all of them will figure out their demise before they meet an untimely... well, you get the picture. To watch the trailer, click here. To watch all six episodes on www.strike.tv, click here. 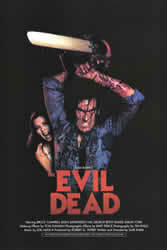 Betsy stars as 'Linda' in Evil Dead, the famous horror classic film directed by Sam Raimi, that maintains a world-wide following of cult status. (Click here to watch her famous "evil laugh" scene.) As Linda, the sweet, innocent, and freakily frightening girlfriend of Ash, portrayed by Bruce Campbell (Burn Notice, Xena, Sheriff of Brisco County), Betsy travels all over the world to appear at conventions and meet the fans. With her fellow actresses, Theresa Tilly and Ellen Sandweiss, the 'Ladies' have a website to keep you up to date with what's new with Evil Dead, including their upcoming appearances. Check it out on their Facebook page by clicking here. A couple of years ago, Betsy ventured out into the cabaret world, and writing her own shows and some parodies of popular classic show tunes, she had standing room only audiences in both NYC at The Duplex, and in LA at The Gardenia Restaurant and Lounge. Her first show, Wrapped Up But Not Too Tightly, included 'Hanukkah in Santa Monica' and 'The 12 Days After Christmas', and her second production, Bewitched, Bloated, and Bewildered, included a parody of the same classic show tune, taking where it has never been before, along with 'Let's Talk Dirty in Hawaiian'. You can view a video clip of her live cabaret performance in the Media section.